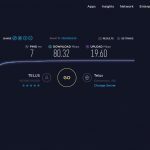 How I Increased my Telus Internet Speed For Free Want to learn how to increase the Speed of your Telus Internet by 60% for free? 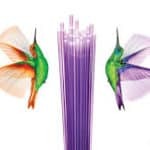 Read below: Come in to Telus Fort Saskatchewan in the Cornerstone Mall to find out how!!! 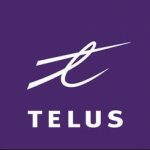 TELUS PureFibre™ has arrived in Edmonton – Fort Saskatchewan wants it too! 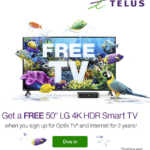 Sign up for Optik TVTM Essentials and TELUS Internet 25 for 2 years and get: Savings of over $250 in your first 6 months1 Theme packs starting from $7 per month each FREE TV hardware rental2 ($25 per month value) and built-in home Wi-Fi® From $50 per month for the first 6 months, $93 per month thereafter. Order now or come in to our store for more info!